It’s assessment time again in New York and the good news is that the number of parents pulling their children out of the tests is declining. That’s good for the students, the schools, the taxpayers and the state. 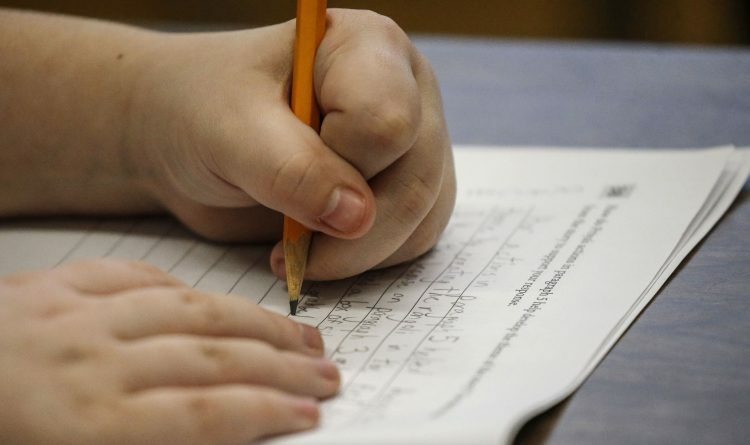 Nevertheless, too many students still don’t take the test, despite the changes the State Education Department has made either to improve the process or to mollify the critics. The consequences can be generational. The fundamental problem is this: Despite the state’s high spending on public education, New York posts only so-so results. For the sake of students and taxpayers, the state needs to do a better job of educating its children. But you can’t improve what you can’t measure. This year’s measurements start Tuesday with the state English language arts assessment. The two-day test will be followed next month with the math assessment. The expectation among some observers is that participation will continue to tick up. It’s a confused set of circumstances that produced the opt-out movement in New York. It traces to the state’s ham-fisted enactment of Common Core standards which some parents found inexplicable and which others incorrectly saw as big government interference. It continued as some parents found the three-day assessments too daunting for their children. For others, the issue was political – they didn’t want the test results used as any part of teacher evaluations. The state responded. The tests became better focused and were reduced to two days from three. The time clock was thrown out the window, giving students as much time as they needed to finish the tests, as long as they were using the time productively. A moratorium was placed on using the test results on teacher evaluations. The changes were substantial, yet the opt-out movement has remained a force, if a declining one. The practice began in 2012 with small numbers of students refusing to take the test in some areas. In 2016, though, 21 percent of students opted out, despite the changes and despite the harm it did to those children and those who would follow. Since then, the number of students opting out has slowly declined. In Erie and Niagara counties, every school district recorded increased participation in the tests. That’s a hopeful sign, and one that New Yorkers can hope continues as this year’s assessments begin. There can be little doubt that, in a world that is only becoming more competitive, New York’s students – today’s and tomorrow’s – need education to improve. That work unavoidably includes testing.